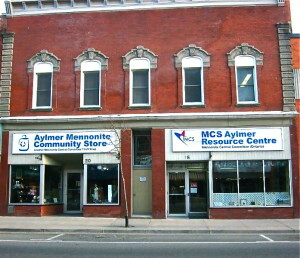 Mennonite Community Services (MCS) is the social arm of several Anabaptist churches in the Aylmer and surrounding area. 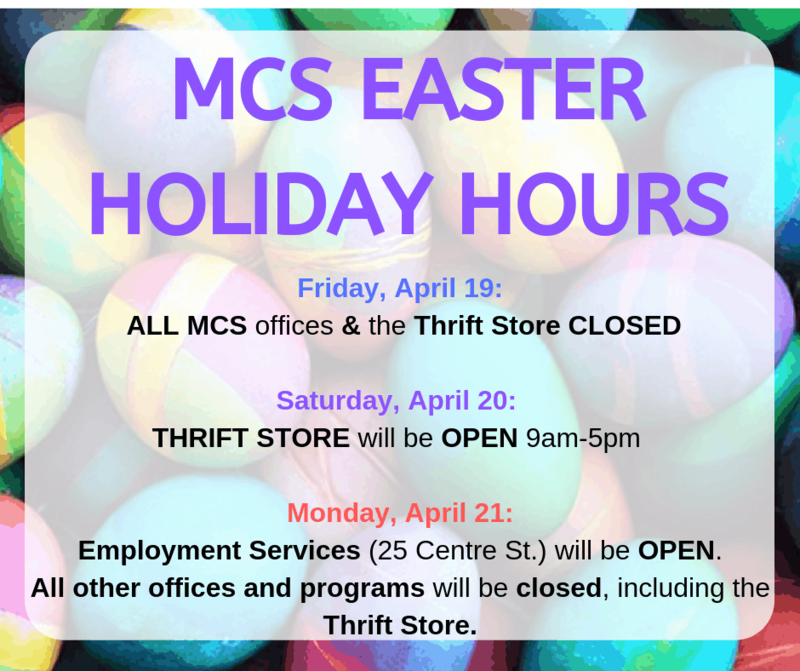 The mission of MCS is to provide leadership and empowerment by promoting integration and inclusion of our diverse communities, and serving the broader community in partnership with local agencies, businesses, and churches in response to the needs of all. 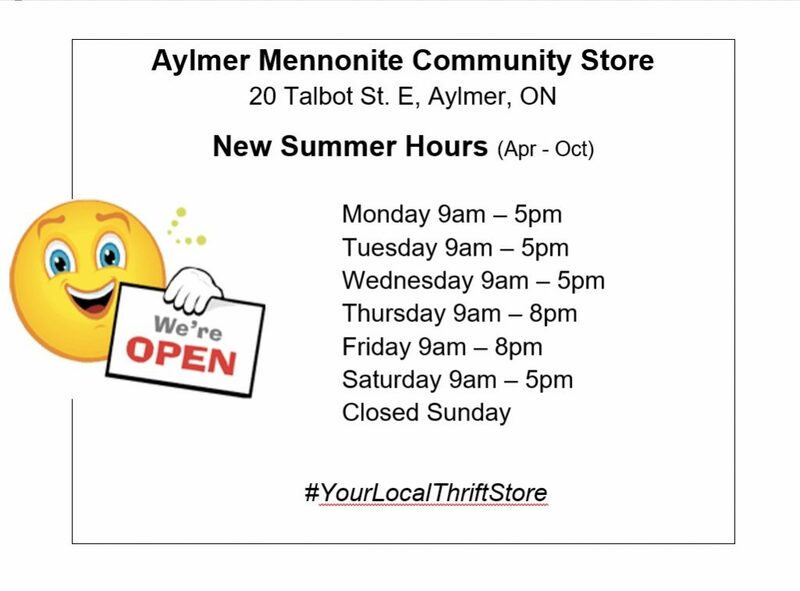 The Mennonite Forum for Service Providers of Low German Speaking Population (formerly Low German networking Day) is taking place in Aylmer on Monday, May 6, 2019. 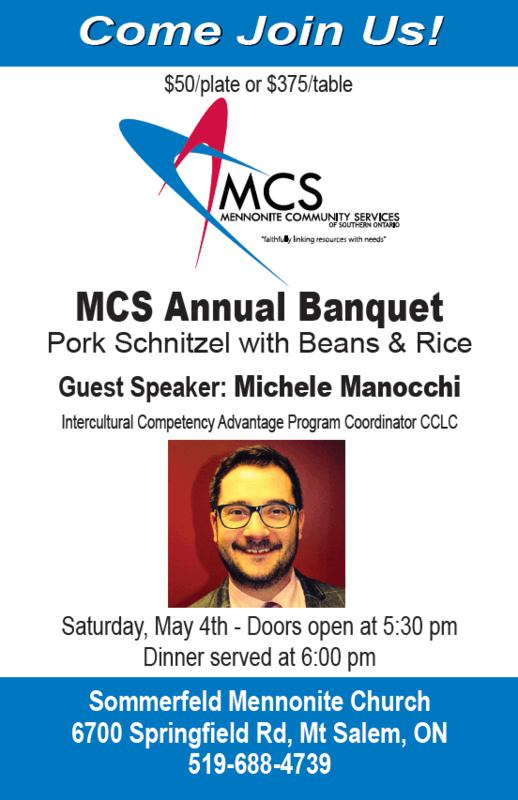 This annual networking conference is particularly helpful for Service Providers to understand the religious and cultural differences that distinguish this traditional Mennonite group from others. 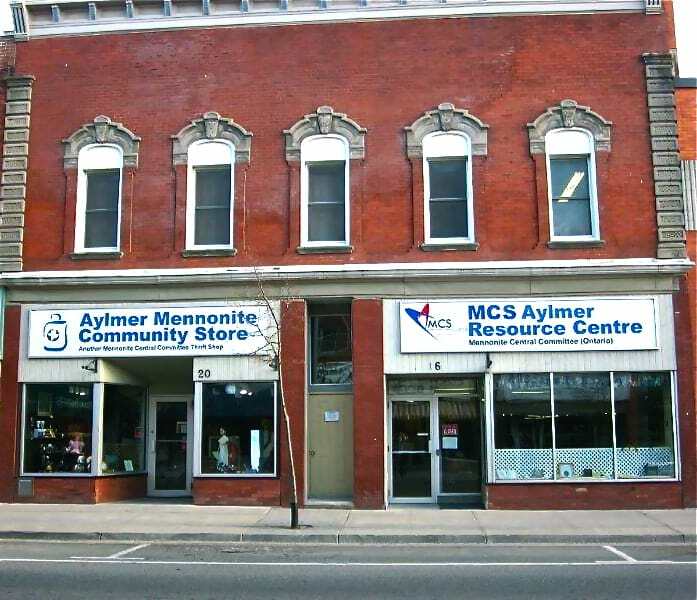 An opportunity to explore cultural practices, perceptions and values.